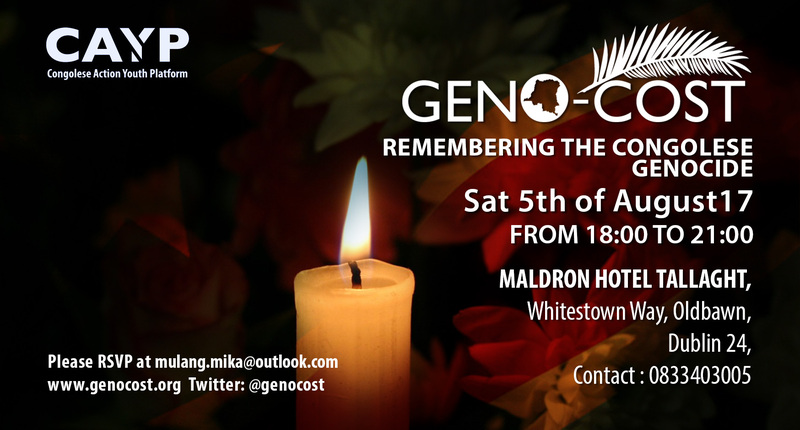 This event is open to everyone, so you are warmly welcome to join us. 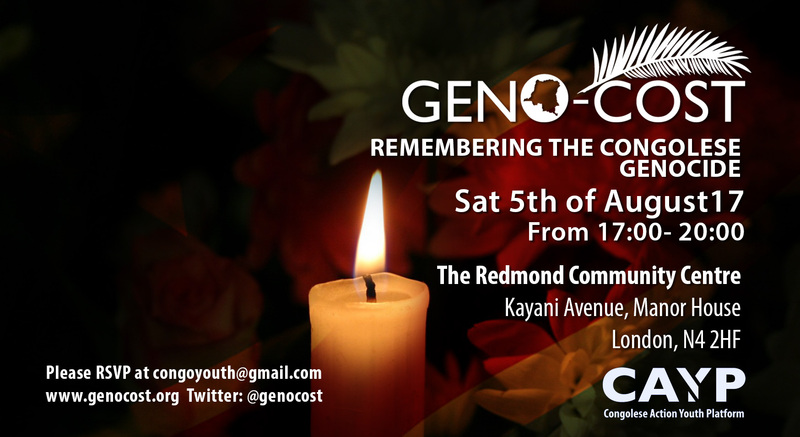 This year we will also gather on Saturday August 5th in London and Dublin for a beautiful evening of remembrance, reflection, and a moment of silence to pay respect to the people we have lost due to Congo’s long history of war and genocides. The evening will be a family-friendly event that will include music performances, poetry and talks.